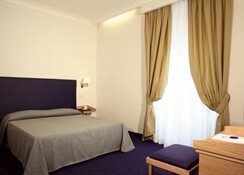 By car from the North: from the A1 highway, exit at Rome North and reach the Grand Raccordo Anulare. Take Via Salaria towards the city centre and follow it to the end. Turn left and take Via Veneto, and at the second set of traffic lights, turn left onto Via Bissolati. At Piazza della Repubblica, take Via Nazionale and the sixth street on the left is Via Genova. The hotel is at number 24. From the South: from the motorway, exit at Rome South, and reach Grand Raccordo Anulare. Take Via Appia towards the city centre and follow it to the end. Continue along Piazza Vittorio until reaching Santa Maria Maggiore basilica. Turn left on Piazza dell Esquilino, left again onto Via Cavour and then right into Via Genova. 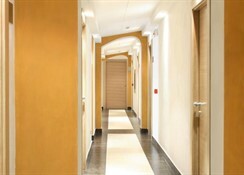 The hotel is at number 24. By train: leave Termini railway station to the left and enter Piazza della Repubblica. Take Via Nazionale, and the sixth street on the left is Via Genova. The hotel is at number 24. (an easy 9-minute walk). 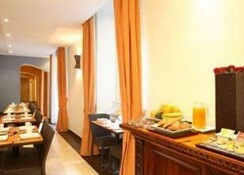 This city hotel is housed in a magnificent palace which was once a guesthouse for the Royal Family. 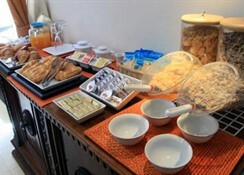 The hotel offers attentive and cordial members of staff who will help guests with information and suggestions to make their stay most enjoyable and unforgettable. 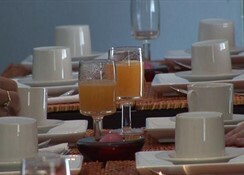 Facilities available to guests at the air-conditioned, 17-room hotel include a lobby with 24-hour reception and check-out services, lift access to the upper floors, a cafe, breakfast room, and room service (fees apply). 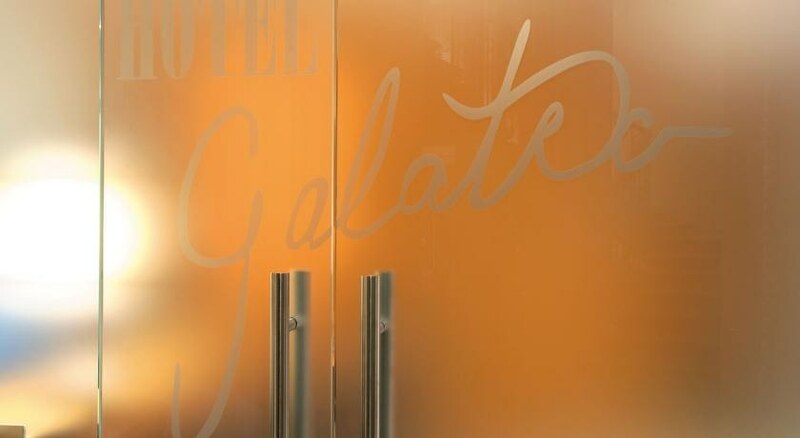 Boutique Hotel Galatea changed the reception opening hours, it is no longer 24h, now the reception is open from 7 am to 11 pm, in case of arrival outside these hours, customers must inform the hotel of the arrival time to arrange check-in.